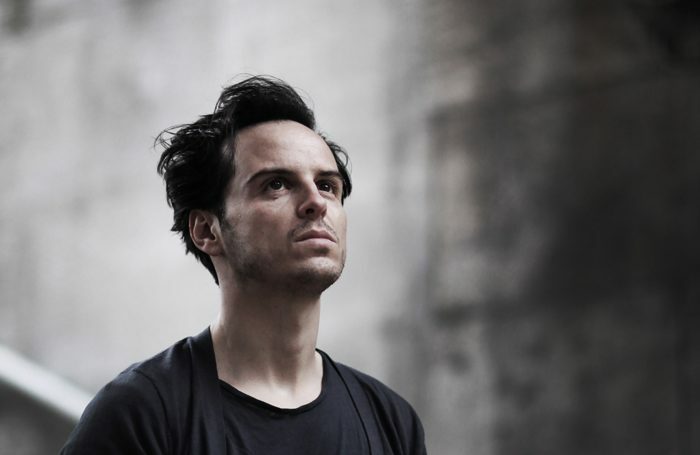 Andrew Scott’s mesmerising performance paired with Simon Stephen’s beautifully crafted writing is a match made in heaven. This tear-jerker is stripped of all the glitz and glamour of the West End. The set is entirely empty besides a water bottle and Mr Scott himself. This allowed you to be distracted by nothing and to fully engage with the story of Alex and his beloved daughter. Sea Wall details with perfect clarity the unbreakable bond between a father and his daughter. What is so impossibly brilliant about the play is that it manages to tell the entire narrative in 30 minutes without feeling rushed or brief. Andrew Scott has a wonderful rapport with the audience. Even from the cheap seats of the grandiose Old Vic, the audience recognise the intimacy of their relationship with ‘Alex’. He laughs with you and tells you his secrets, creating the impression that you have a friendship with this fictional character. This is reinforcing by Simon Stephens’ gift of a monologue, crafted in such a way that allows such a bond to form. In conclusion, this production does away with the fancy bells and whistles of theatre and delivers what can only be described as a masterclass of writing and performance.